Every healthcare provider needs a cardiologist. A doctor, practicing cardiology would specialize in finding, treating or preventing diseases and illnesses connected with heart and blood vessels. S/he would be trained in the medical diagnosis of the disorders of heart, such as congenital heart defects, heart failure, electrophysiology or coronary artery disease among other conditions. You would ideally need a cardiologist in treating, preventing or dealing with medical conditions that are related to heart and the nearby muscles. If you are a hospital or healthcare provider following HIPAA or the Healthcare Insurance and Accountability Act, you need cardiology transcription services to support your cardiology department. HIPAA was formed to promote client confidentiality and guarantee privacy of treatment. That’s the reason transcription services are required to document the patient record without reducing the privacy of client. 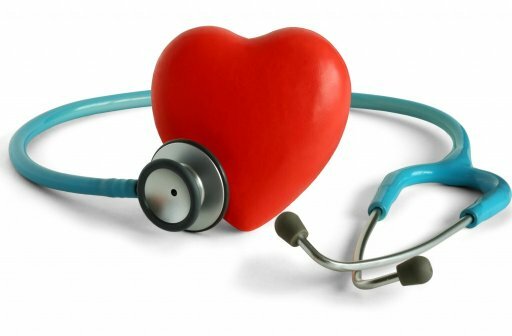 The cardiology medical transcription are specifically needed because unlike other departments, cardiology medical departments have their own set of requirements and needs. For instance, cardiologists will require medical transcriptions with a faster turnaround, as low as 6-12 hours, while other departments may require turnarounds of 24 hours. Similarly, high quality transcription documentation services are needed to ensure that the information is precise and patient data is secure. Apart from this, specific billing services shall be required so that the healthcare provider isn’t charged extra fees or silences in the audio. So, make sure that you hire cardiologists for patient care and even set up a department with dedicated medical transcription support. Get all the assistance you need with TotalMed Transcription Services. Visit our website for more details. This entry was posted on Friday, February 13th, 2015 at 5:59 am and is filed under Totalmed Transcription Blog. You can follow any responses to this entry through the RSS 2.0 feed. You can leave a response, or trackback from your own site.